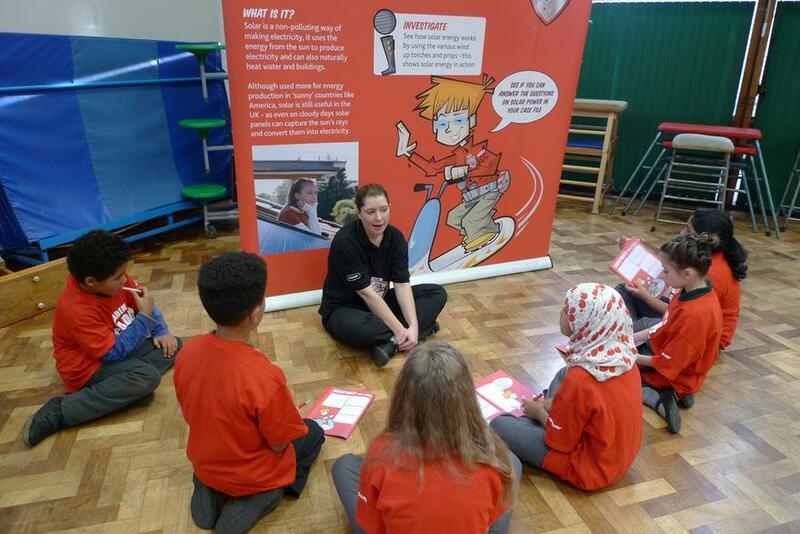 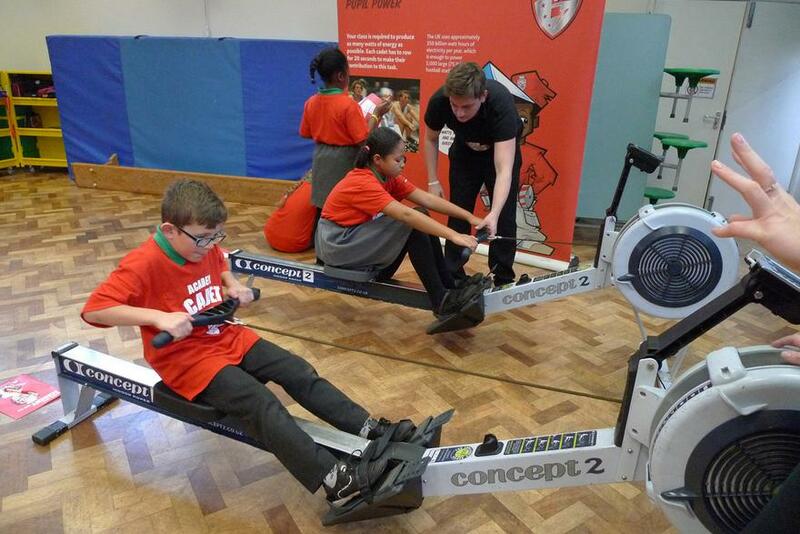 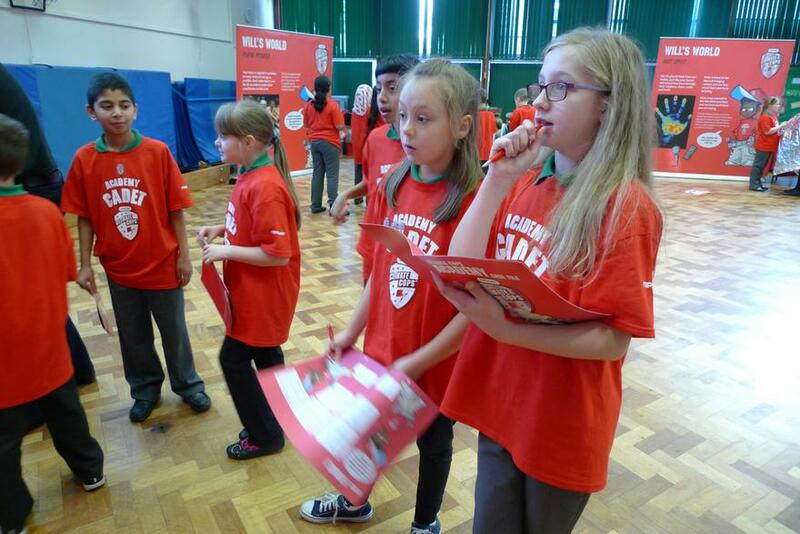 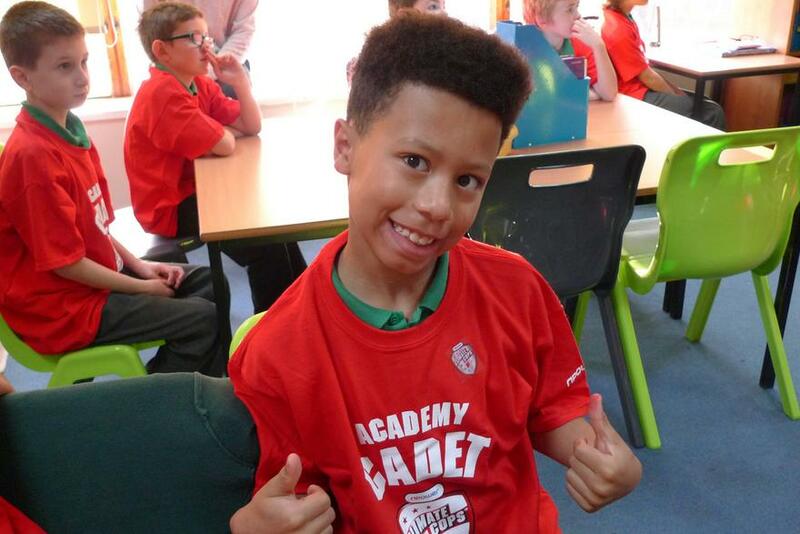 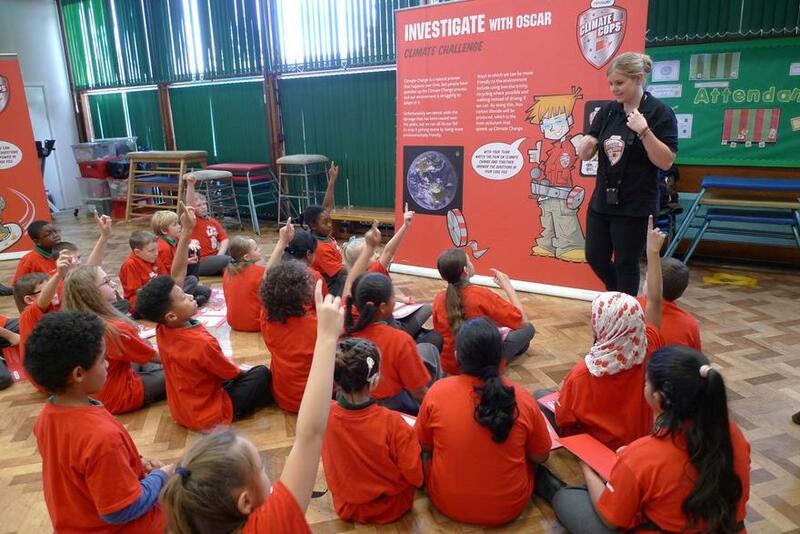 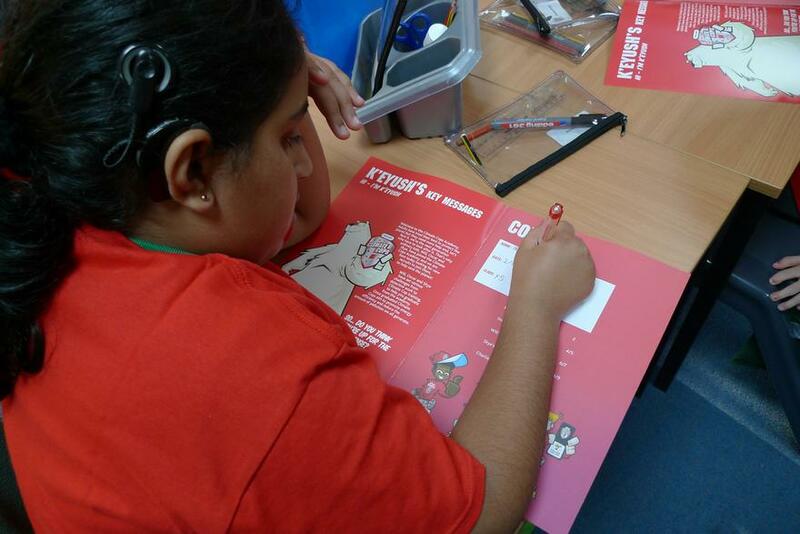 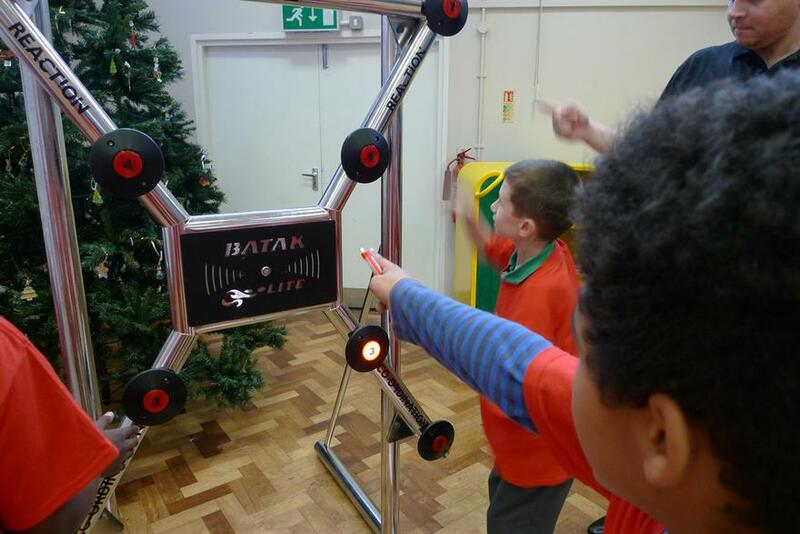 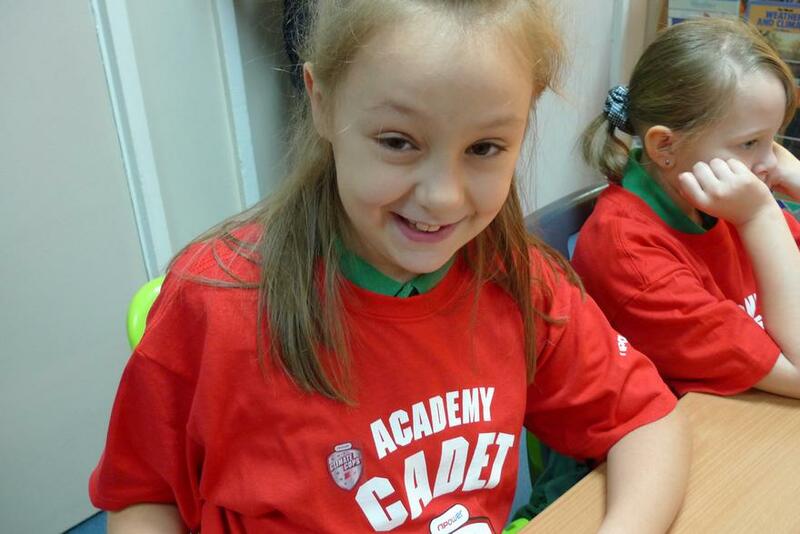 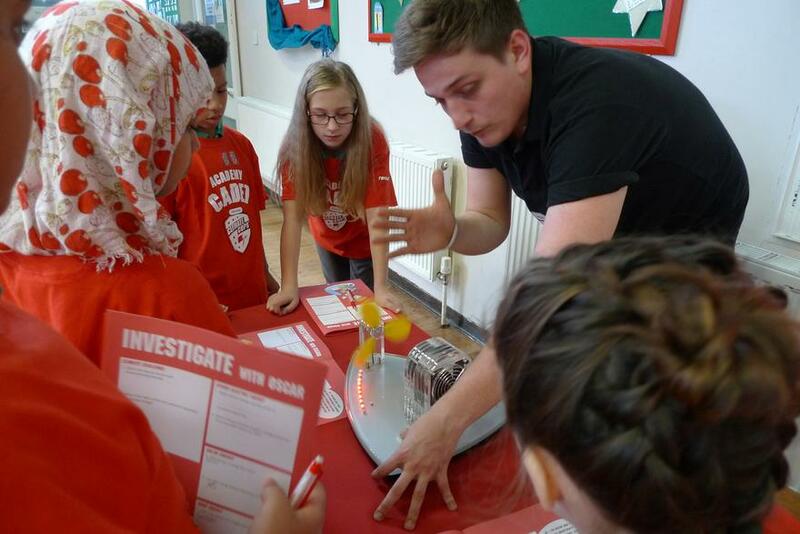 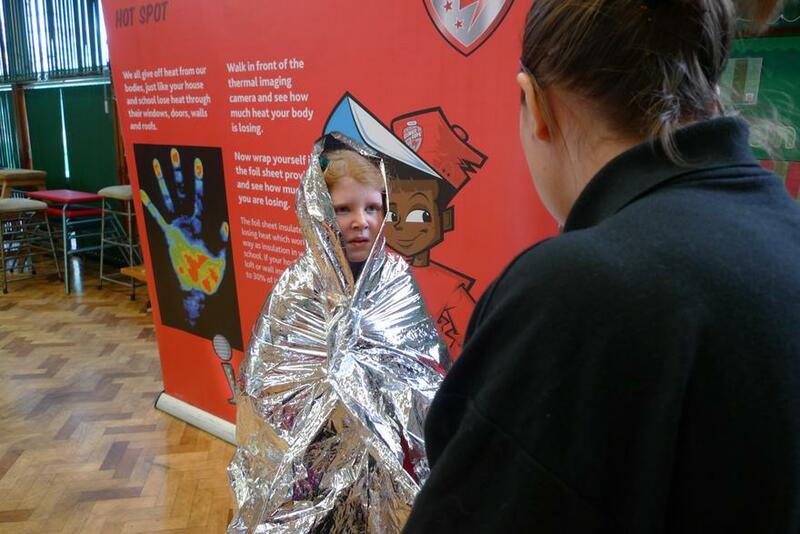 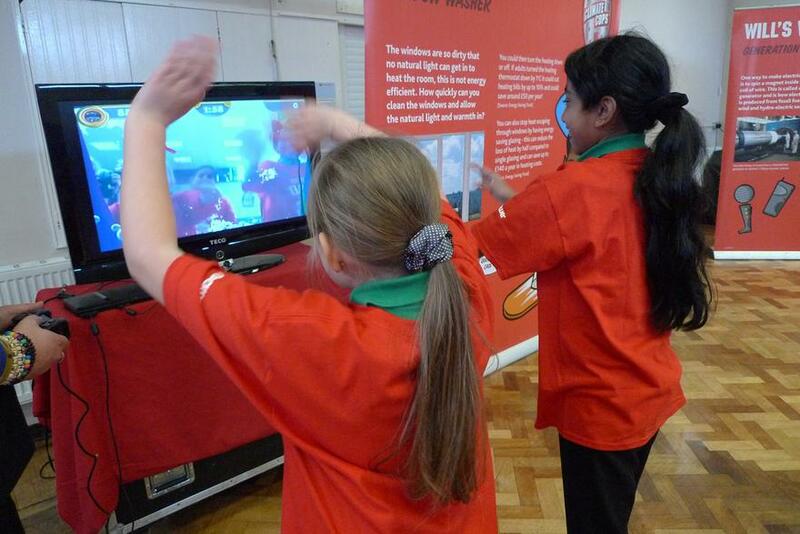 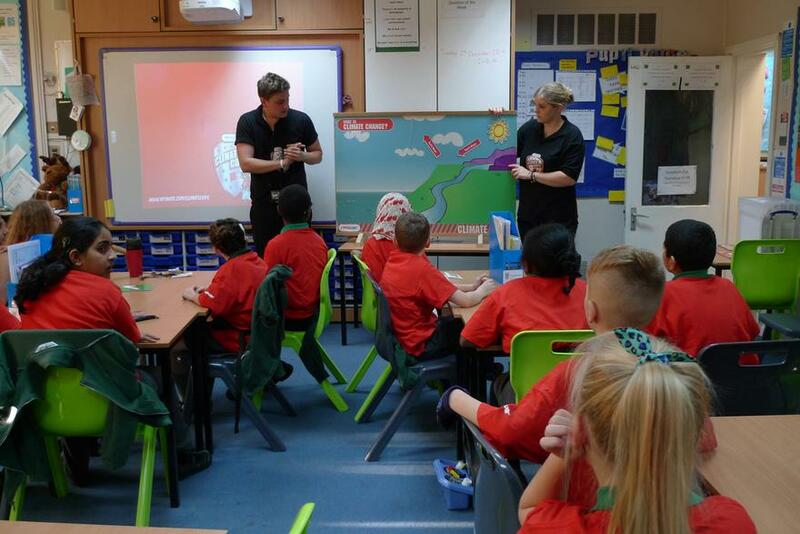 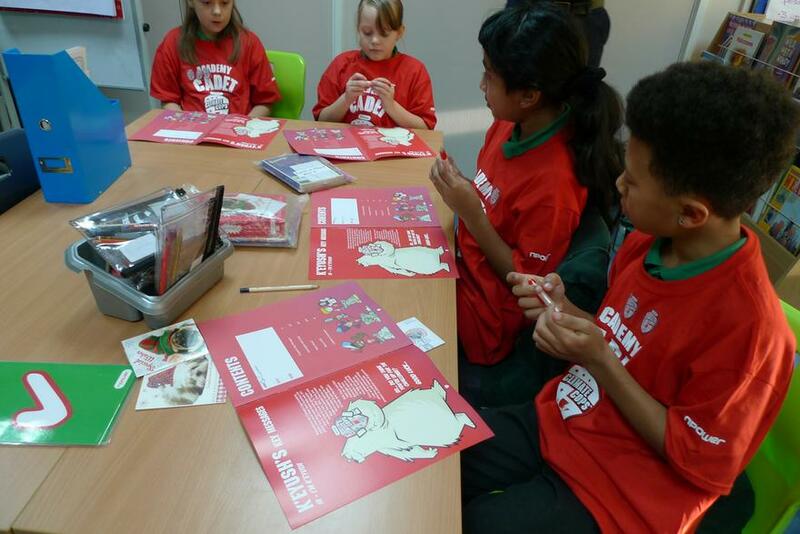 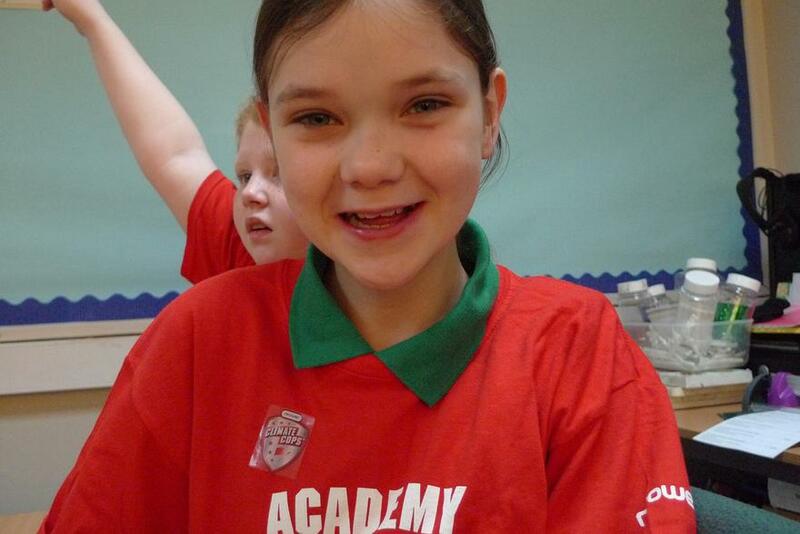 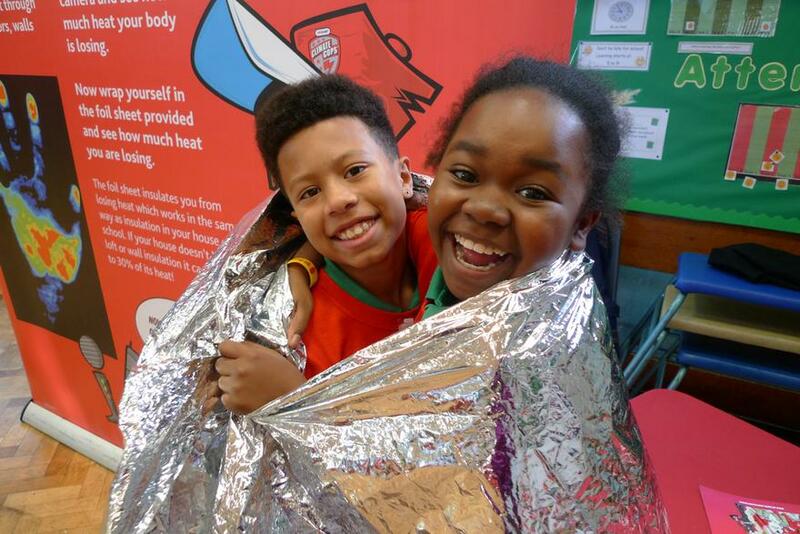 On Tuesday 2nd December 2014, year 5 became climate cop cadets for the day. 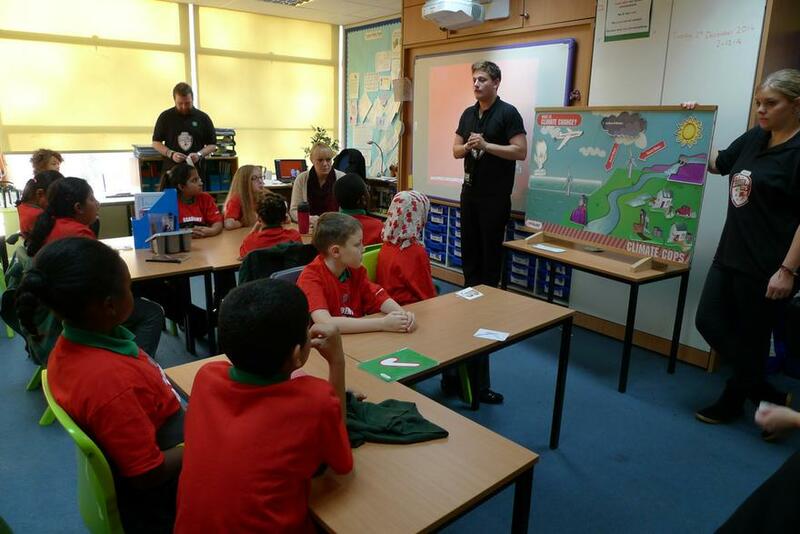 We spent the morning learning why it is important to take care of the environment and the consequences of not looking after it. 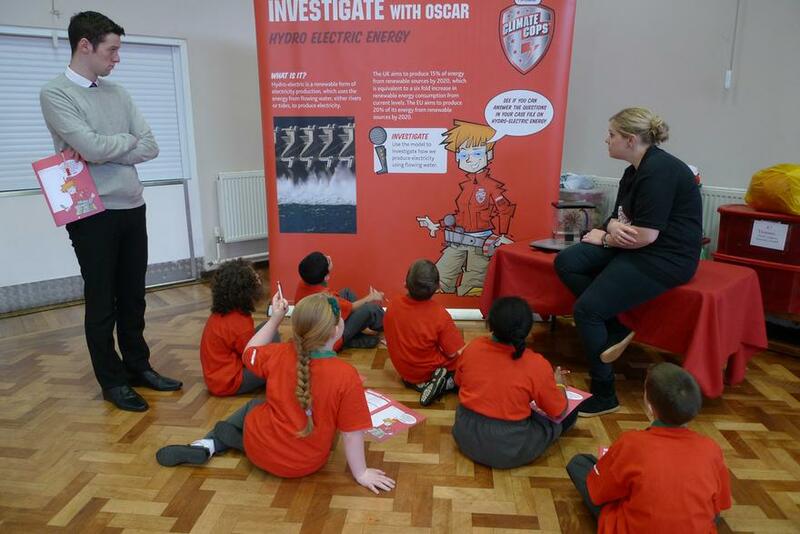 We had the chance to explore ways to look after the environment, see renewable sources of energy and even took part in an oath.